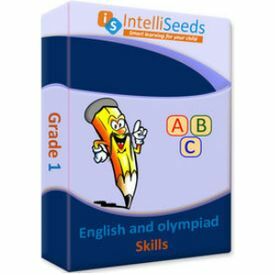 English Olympiad Grade 1: Bring out the best in your child with our complete comprehensive package. 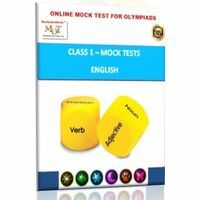 A great combination of practice and speed tests, we offer lots of reading comprehensions as well as grammar based exercises. 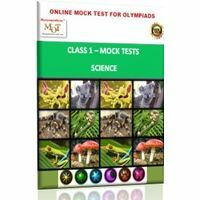 Around 250 assessments provide great platform for concept building, concept testing and competitive exams.